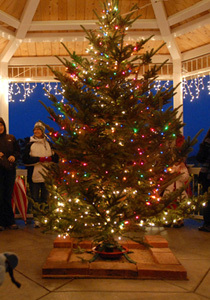 Enjoy the beauty of Ephraim at Christmastime with your family and friends. 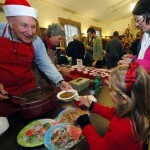 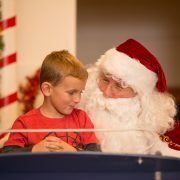 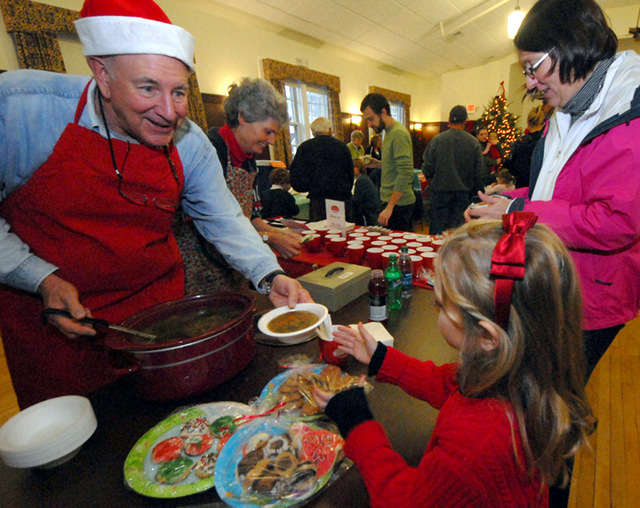 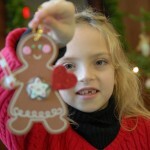 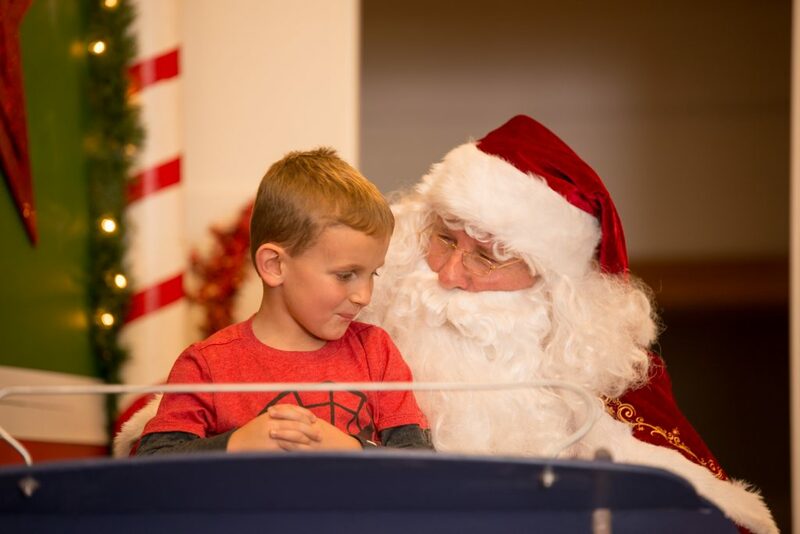 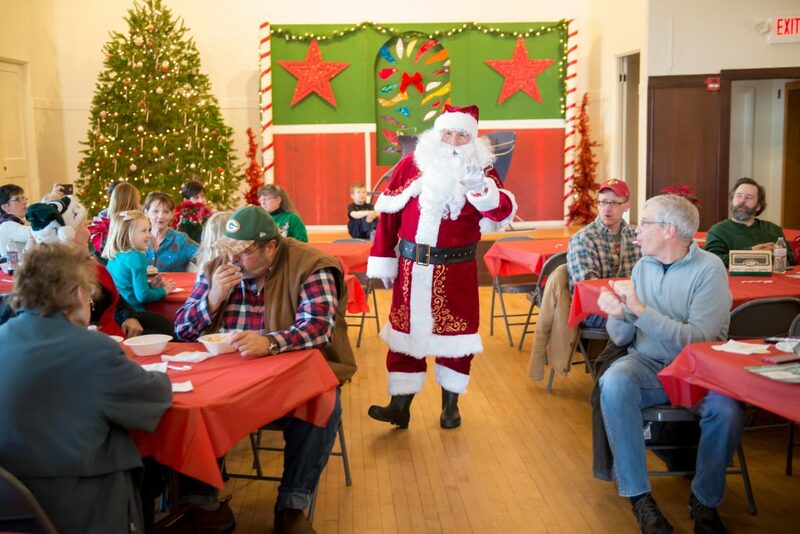 The event centered around Ephraim Village Hall offers fun family crafts for all ages as well as a visit by Santa. 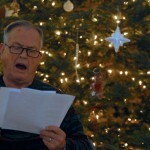 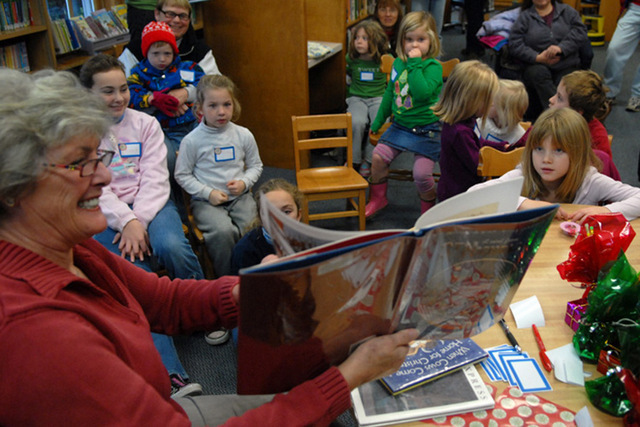 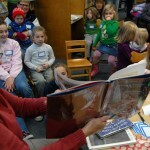 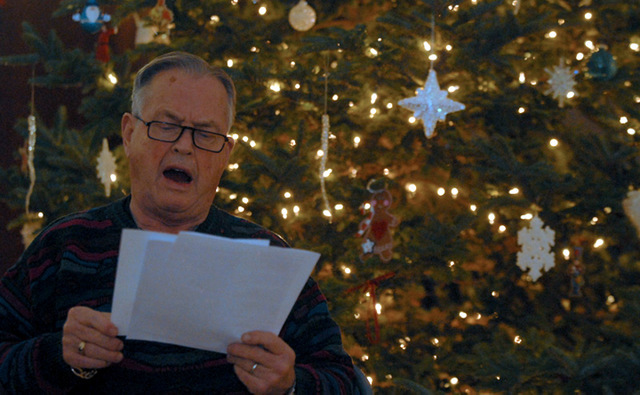 The Ephraim Library is hosting the reading of holiday stories and a craft. 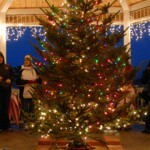 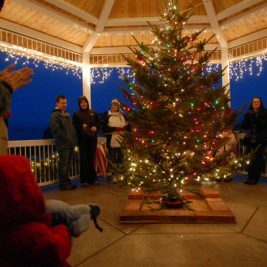 See the annual Christmas tree lighting in Harborside Park and head inside the Village Hall for fun activities, a warm lunch, and a bake sale. 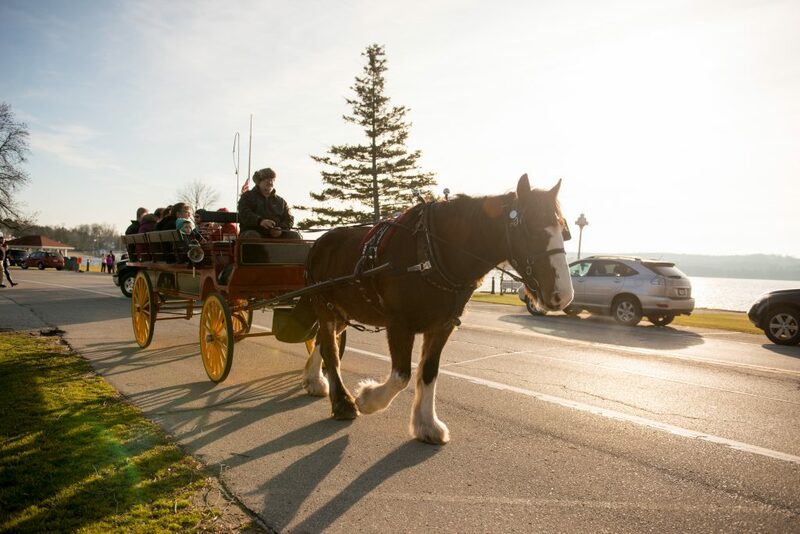 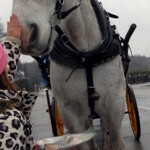 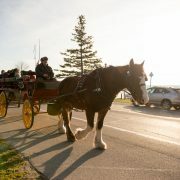 There will also be horse-drawn wagon rides and open houses throughout the village. 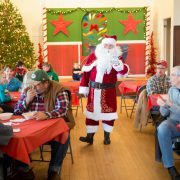 For more information please call the Ephraim Visitor Information Center at 920-854-4989.